The perfect choice to compliment all your occasions; be it a dinner date, a business meeting, or just a refreshing day at a beach; Jass Silver Eau De Parfum is a hit everywhere. This scent with its sharp yet warm virtue takes the wearer to the land of sun-warmed grasses and exotic beaches. The crisp notes of geranium and rosemary combined in a stunning mixture induce the smell of the salty sea breeze. 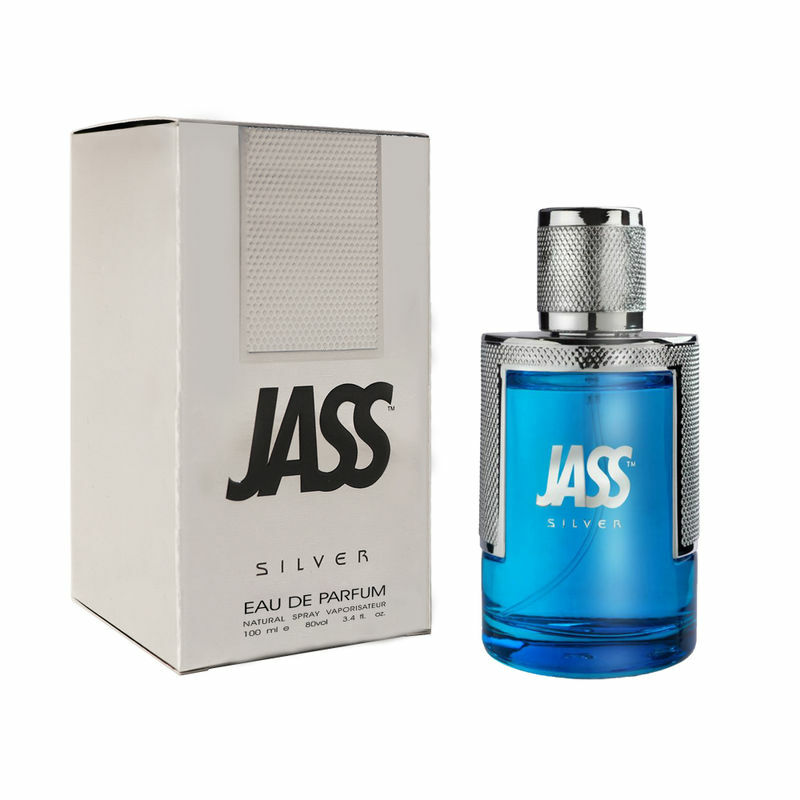 Jass Silver has a subtle touch of sensuality and warmth which makes it a fragrance for the perfect finishing touch. The perfumes created at World of Jass are inspired by you, your dreams, your stories, your successes, your lifestyle, and by everything that makes you so uniquely 'you'. Explore the entire range of Perfumes (EDT & EDP) available on Nykaa. Shop more WORLD OF JASS products here.You can browse through the complete world of WORLD OF JASS Perfumes (EDT & EDP) .